Show customers you care by interacting how they want. Easily gather customer feedback to help grow your business. Build your reputation by making your customers happier. Higher satisfaction means more referrals, which means more accounts. Instantly send out notifications for special offers, upcoming bills, payment reminders, and more. Cultivate personal, meaningful relationships with your customers through custom communication. Recent studies show that 87% of customers want more meaningful relationships with companies. The best way to accomplish this? Consumer interaction, clear communication, and growth that responds to consumer feedback. With Intelligent Contacts on your side, your clients will feel more important and more cared for. Of course, happier clients mean higher satisfaction, greater customer loyalty, and a better chance your clients will recommend you to their friends. Keep in touch with customers seamlessly and interactively.  With Intelligent Contacts, you can deliver your message through phone, email, IVR, or text/SMS, all specifically designed for you. Create and manage campaigns from anywhere on earth. It’s never been easier to advertise special rates and new programs. We know how important security is for you. As a leading provider of contact and payment solutions, we help you keep your data safe. Intelligent Contacts requires NO capital expense and integrates with existing banking systems. You can create standard ongoing campaigns or marketing/promotional campaigns in just a few minutes. Simple, easy, and, most importantly, effective!